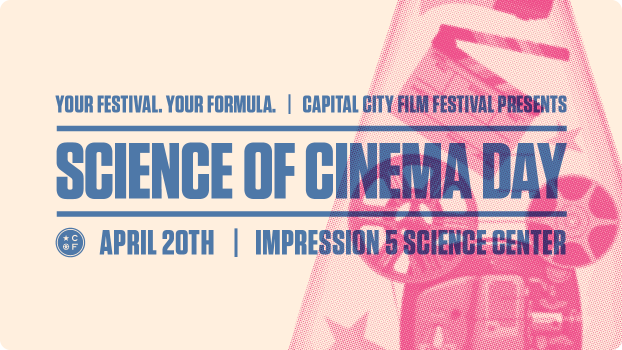 CCFF and Impression 5 Science Center are teaming up to bring you Science of Cinema, a day of exploring the art and science behind movies! 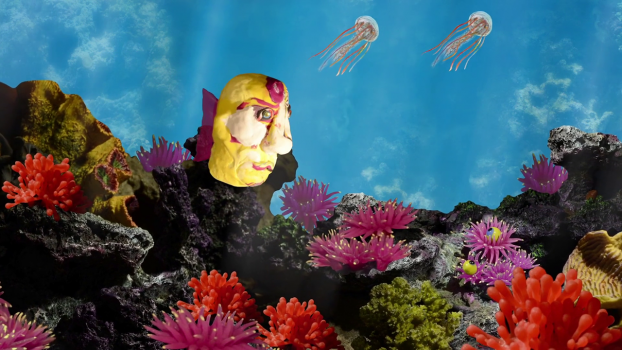 Science of Cinema includes a pop-up theater showing animated short films as well as hands-on activities such as set making, creating storyboards, filming and editing, and a stop-motion workshop. Science of Cinema is open from 10:00 AM – 5:00 PM. Regular Impression 5 Science Center admission rates apply to enter anything other than the pop-up theater. 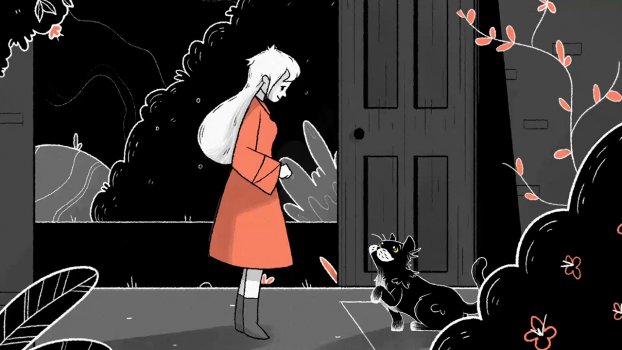 Visit their website for details. This program is sponsored by the Lansing Schools Education Association.